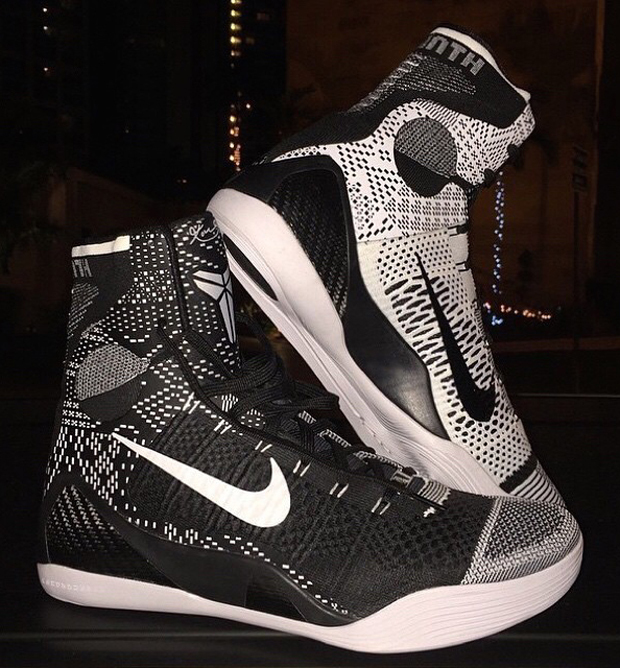 The Nike Kobe 9 Elite “BHM” will release on January 19th, 2015. This black/white mix of Flyknit threads only remind us of all the great Flyknit releases in this two-toned composition (the OG Flyknit Trainers, Free Hyperfeel SP, and Beethoven Kobes being just a few of the examples), but this one’s empowered by the Black History Month concept that Nike will launch at the end of this month. 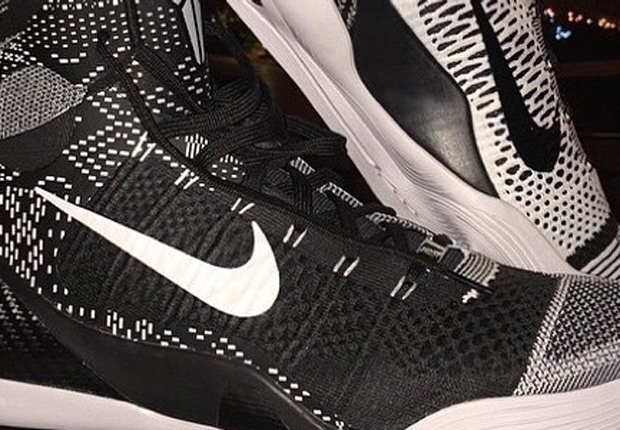 Get another look below at this Kobe 9 release and let us know if these are a must-have for you.